Oman Environmental Services Holding Company (Be’ah) has allocated 22 sites across the sultanate for proper management of construction and demolition (C&D) waste, said a report. 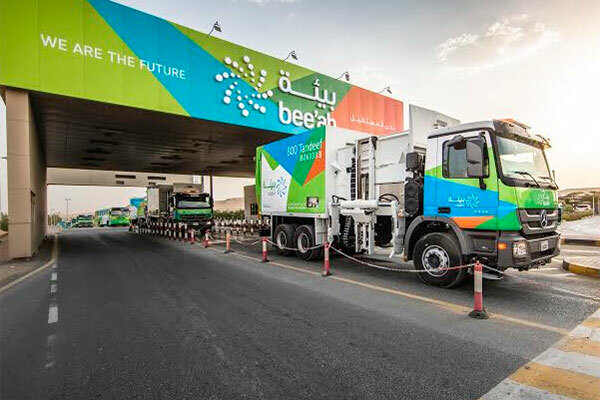 The new move comes as part of Be’ah’s effort towards pursuing its strategy of tackling environmental damage caused by negative C&D disposal practices, such as illegal dumping of such waste in open areas, streets, beaches, and residential areas, reported Muscat Daily. The objective is to implement a sustainable solution to manage C&D waste, which arises during new construction, renovation, and demolition of buildings and structures, it stated. Be’ah said as per the new C&D waste management plan, it will receive, segregate and process C&D waste to produce value-added products, such as aggregates and washed sand which will have the potential and the quality to be utilised in various civil and industrial activities. The company is working in co-ordination with different entities regarding this matter including Ministry of Regional Municipalities and Water Resources, Ministry of Finance, municipal councils across the country, and the Ministry of Environment and Climate Affairs. Starting from this month, the company will implement a processing fee of RO3 ($7.8) per tonne for the handling, processing, and recycling of C&D debris in all sites, considering it a step forward towards conserving Oman’s environment, the report added.